The best server I've ever hired in my life. The HyperHost service is wonderful! The support team works 24 hours, 7 days a week. Support tickets stay for a maximum of 2 hours awaiting response. The staff is always ready to help with problems that other servers do not solve. I have been with HyperHost for about 2 years, anytime i need help i get it. I want to thank all technical support team and manager, they make my work easier. 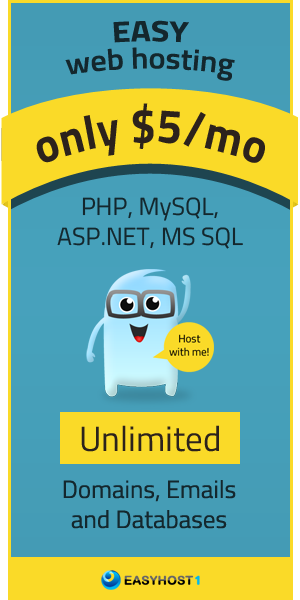 I always refer my friends and clients to get Hosting Service from Hyperhost. start with the mini plan to check the quality, the price is really low cost. I was really satisfied. 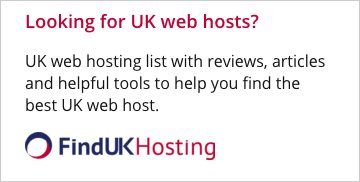 Order upgrade to move my other websites to this hosting. Uograde was done in few minutesa without the down time. I have long history with hyperhost. I saw their old website and many changes, they try to build best user experience and I really like it. Even when found bug on their website, I`d got a bounus. So I recommend hoster, the do know their work! Like prices. I can't tell you anything about tech. sup. cause I do not need their services,and all my sites works perfect. I use HyperHost for more than 2 years, tech support always help if need arise. I have few service like SSL CDN and domain, so I`ve found my perfect hoster! All work fast, what I like the most that I have no need to contact support. I use cPanel hosting and all is clear. I fase some small issues with the translation in billling and contact about it woth the support they translated as much as possible. Order 3 VPS and have 1 hosting account, as my old SSL finished I`ve ordered new one on HyperHost. Guys set up SSL less than 2 hours, I was really impressed by the speed.